Coachella is stepping up its drink game in 2019! The annual music festival, which is scheduled to take place in Indio, California, from April 12-14 and again the following weekend, from April 19-21, will play host to a new, one-of-a-kind libation from Cupcake Vineyards. The beverage company, which is marking its fifth year as the official wine sponsor for the event, will keep attendees cool between sets with some help from its Frozie Factory. The area within the festival grounds will be cranking out unique frozen wine drinks known as “Frozies.” Each of these alcoholic beverages will be personalized with your own edible selfie. In other words, just like selfies, no two people’s Frozies will be the same. How does your face get into a wine-based drink, you ask? 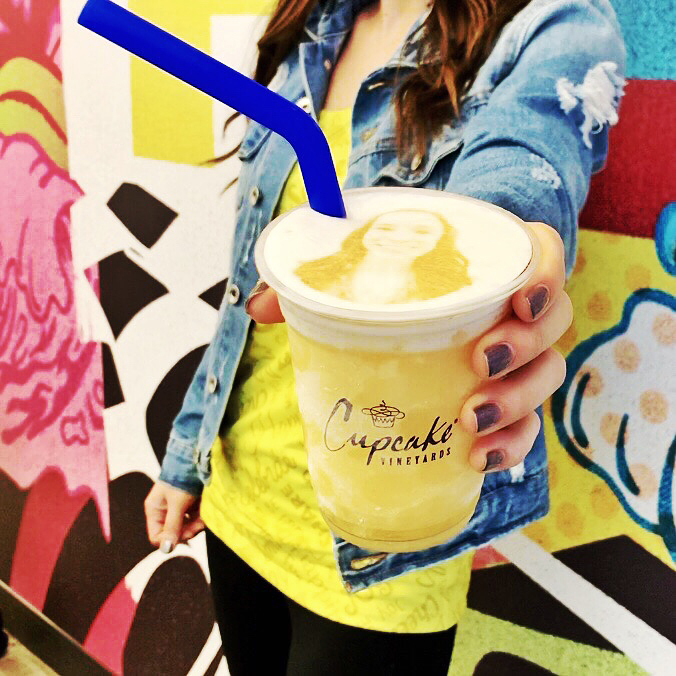 Thanks to innovative beverage-printing technology, the selfie is printed in whipped foam on top of each cocktail. Furthermore, the drinks come in two delicious flavors: the rosé or sauvignon blanc bellini. 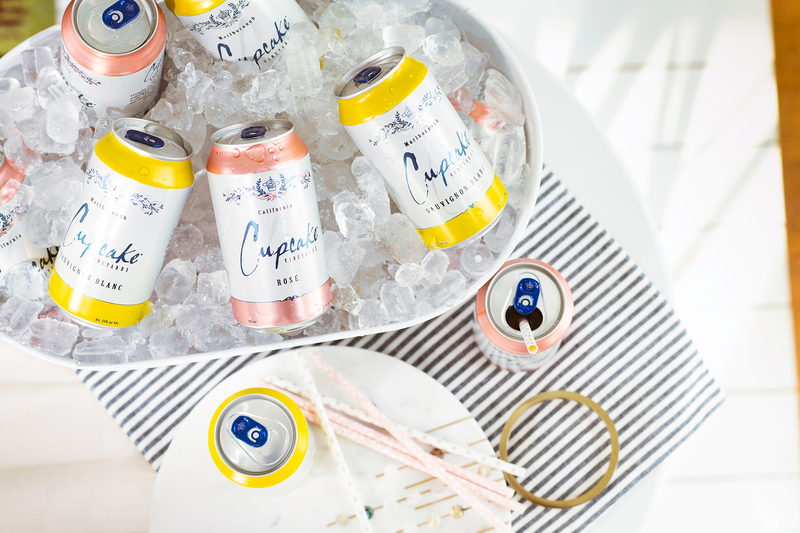 To celebrate the fifth anniversary of this collaboration between Coachella and Cupcake Vineyards, the company is also bringing its wine in cans, which launched nationwide on April 1, to the festival grounds for the first time. The canned wine is similarly available in two varieties – refreshing rosé and crisp sauvignon blanc. Add the wine, simple syrup, strawberry puree and lemon juice to a blender with a capacity of at least 48 ounces. Fill the remainder of the blender with ice and blend. If the mixture is too watery, add more ice and blend again. Serve.